As far as charming Italian seaside escapes go, you can’t find many better than beautiful Salerno. This town, nestled at the beginning of the Amalfi Coast along the Tyrrhenian Sea, is the perfect place to explore medieval history. Whether you’re stopping by on a cruise ship, or using it as a starting point to explore the Amalfi Coast, Salerno provides quite a few places for sightseeing in it’s historic center. 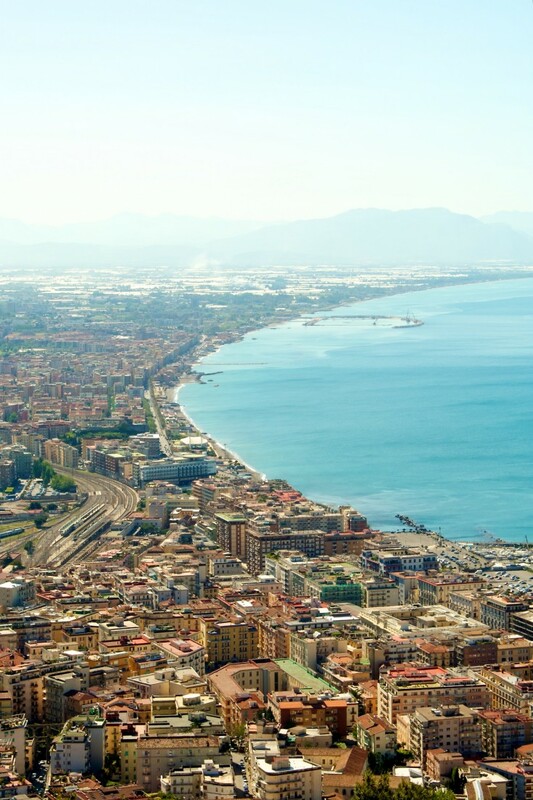 Getting to and from Salerno and the Amalfi Coast shouldn’t prove to be too challenging. Unless you’re making a day trip from a cruise ship, you can travel to the town of Salerno by train, boat, or bus. The curving, winding cliff-side roads can do a number on anyone who suffers from motion sickness, so be sure to pack some meds if this is an issue for you. The roads will undoubtedly be crowded during the high summer season, so you may consider coming by way of the water. Options include chartering a private boat or taking the ferry that runs between Positano, Amalfi, and Salerno. The Duomo di Salerno, or Salerno Cathedral, is a must visit if you’re going to walk around and do some sightseeing. The cathedral is located in the historic city center, and it contains the tomb of Saint Matthew. While the exterior architecture is worth admiring, you really want to head inside and tour the crypt. This is where the tomb is located, and where there’s stunning religious artwork on display. A statue of Madonna with Child dates back to the 14th century. 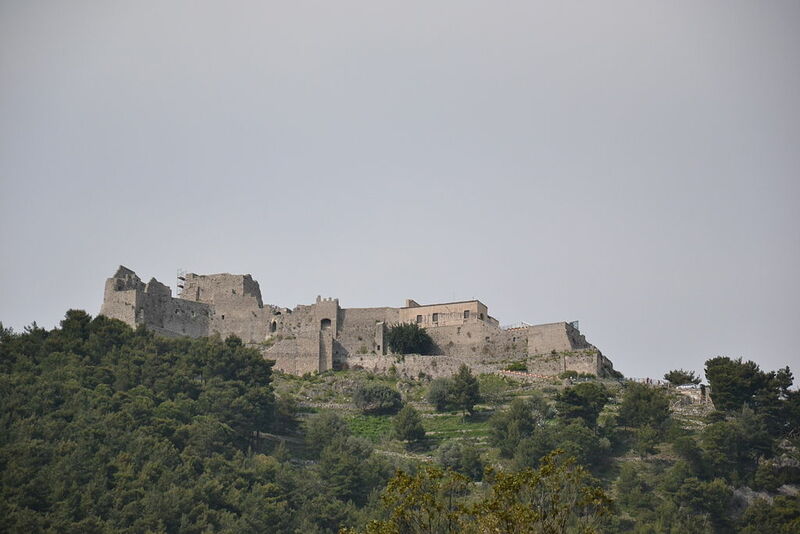 Another standout sight in Salerno is the Castello di Arechi, a medieval fortress built during the 8th century. The castle played an important role during the Goth and Byzantine periods. It has been restored, and it offers visitors incredible views of the coastline and city below. It’s not a great place to get to on foot, so unless you’re up for a hike, be sure to catch a bus and hitch a ride up. If you’re in the mood for museums, Salerno has quite a few that are worth your time. There’s the Museo Didattico della Scuola Medica Salernitana, dedicated to the once great medical institute in the city. It was a hub of knowledge and learning during medieval times, but closed in the 19th century. Visitors can check out the virtual tours, including a 3D presentation. Not only will you learn about old medical practices, but you’ll definitely gain an appreciation for how far modern medicine has come! The Museo Diocesano San Matteo di Salerno houses historical religious artifacts which include ancient engraved ivory tablets depicting bible scenes. If you spend any time admiring the interior of the churches in the area, then this museum will help you gain a clearer insight into the significance of the religious artworks. It’s a highly recommended stop by many tourists. A trip to Salerno offers you a glimpse of medieval Italy. Even just an afternoon walk around the Old Town is a worthwhile way to take in the seaside charm. If you’re headed off to explore more of the Amalfi Coast, be sure to stop and see Salerno for a few hours.